If you're new to the world of marmalade give this one a try. It's sweet and orangey. Period. 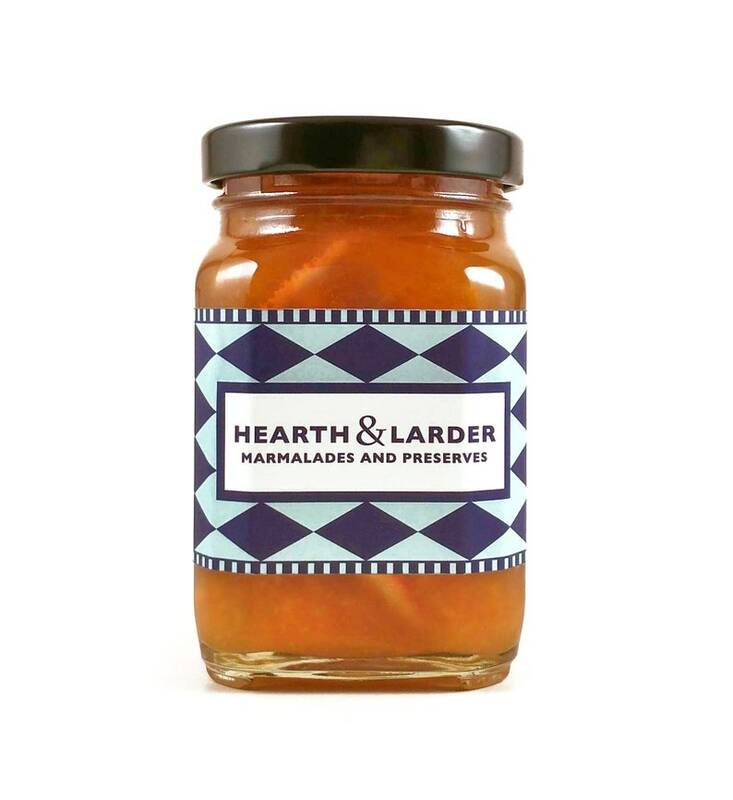 The peel is thickly cut and has a slight chew which gives this marmalade a candied quality. This is ideal on top of a thick slice of toasted sourdough bread.